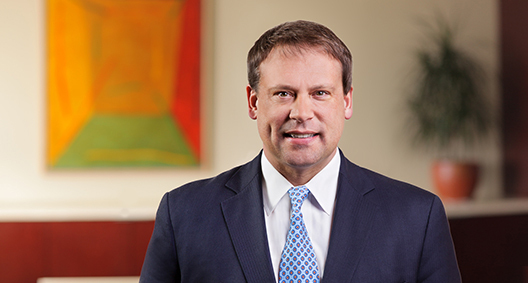 A well-known strategic communications professional, Heath Shuler represents and assists clients around the globe with strategic policy and government relations policy, communications strategies, and government relations policy development, analysis and advocacy. He has had a unique and distinguished career as a Fortune 250 corporate executive, a member of Congress, a successful entrepreneur and a quarterback in the NFL. Heath is an inspirational speaker on topics including leadership, crisis management, government relations, and policy development, analysis and advocacy. As senior vice president for Duke Energy Corporation, structured a successful government relations program for the company's diverse business. Managed a team of directors in policy development, analysis and advocacy and in strategic planning. Identified and leveraged associations, coalitions, third-party allies and consultants to favorably affect legislation and regulations. Served as a member of Congress for the 11th Congressional District of North Carolina and as Democratic caucus senior whip. Worked on the 2008 Farm Bill and the 2010 Dodd-Frank Financial Reform Legislation conference committees. Served as co-chair and coalition whip of the fiscal conservative caucus the Blue Dog Coalition, co-chaired the Tennessee Valley Authority (TVA) congressional caucus, and was founder and co-chair of the House Professional Sports Caucus. He served on the House Budget, Small Business, Transportation and Infrastructure, and Natural Resources committees, and chaired the Subcommittee on Rural Development, Entrepreneurship and Trade. Shuler helped construct the 2008 Farm Bill and the 2010 Dodd-Frank Wall Street Reform and Consumer Protection Act.